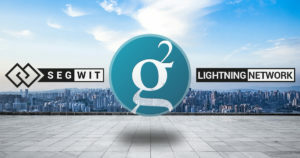 Groestlcoin is a crypto that maybe few have heard of; however, its community is very close and enthusiastic. Its constant upgrades earned it some respect within the crypto sphere for having an active and very up to date development team. However, one of the problems that users always express has to do with the name. Basically Its pronunciation is a bit strange for the average user, and this is problematic for non-experts who want to start trading. To solve this problem, the Groestlcoin team has decided to leave the name issue in the hands of the community. In other words, they are holding a community-wide voting process to see wether users support the idea or not. This opens up the possibility for substantial changes in the future of the aforementioned token, should a successful marketing campaign helps increasing adoption among unexperienced users . Please take into consideration that a rebrand will cause delisting from big exchanges, and the lose of our iOS Wallets from the App Store. 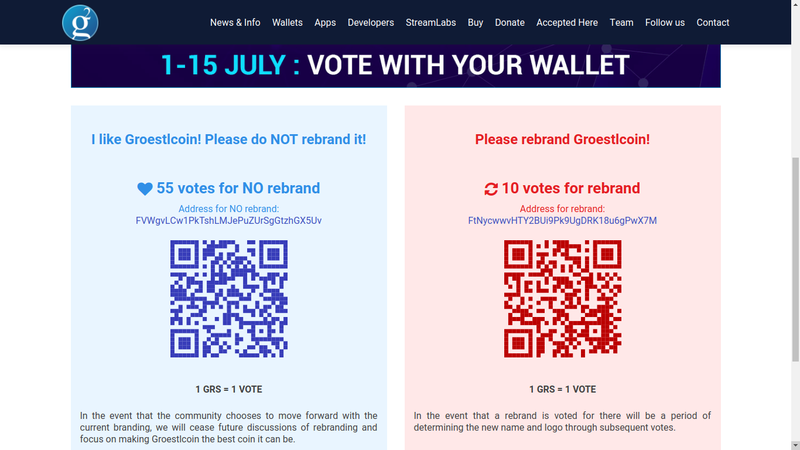 If the rebrand occurs, the work for developing Groestlcoin will be shifted towards rebranding it. However, the consequences of rebranding could be extremely beneficial and stimulate the use of such crypto. As an illustration, a similar case occurred with the altcoin Raiblocks (XRB), which changed its name to NANO, leading to a bullish streak and a positive appreciation among the masses. All things considered, there have been few votes up to date. Then again, the system does not take into account the number of users but the number of resources. Based on this premise, despite the community’s strong concern, users have invested more resources in voting for the crypto not to change its name. The process began today and ends on July 15. At the end, the wallet with the most resources will determine who won.